Pouring here this morning I can't play in the dirt .shucks I wanted to get my garden planted. Well still waiting for the doctors office to call or the insurance company nothing yet . Husband made it home SAFE and sound. Out getting brakes for my car. Going to be a day of working inside. Starting to make new plans for my next quit date actually not really smoking so don't no why I don't do it now but that 1 or 2 cigs didn't help the pain and didn't help with stress so why why why did I smoke that 1 or 2 cigs. Brain is a powerful thing. Nicotine is an addiction but my brain must be in the write direction cause it didn't help with stress at all. If anyone can send me links to start my new plan please do so thanks. It's the theme of the week, I think! We didn't smoke over it, no matter what "it" it was! 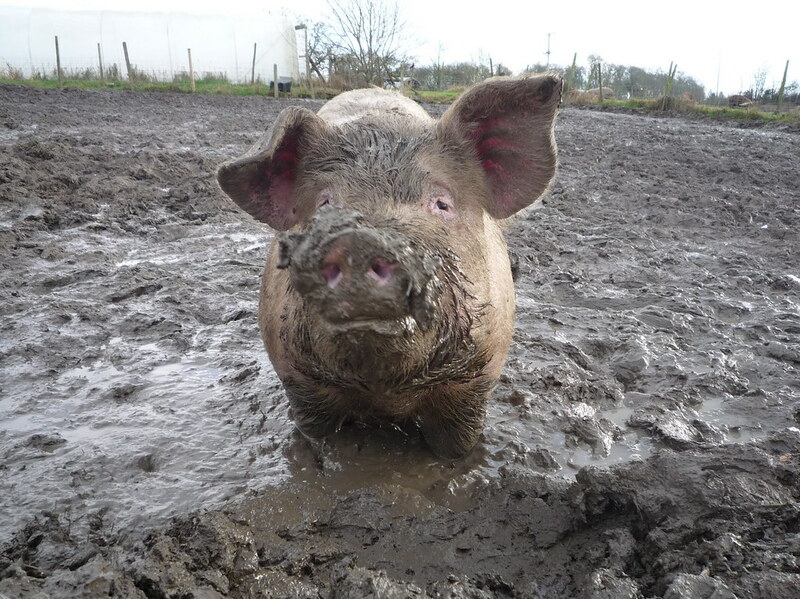 What, you can't play in mud? Links to start you new plan? You mean other than the ones that were given to you before? I would just begin reading in Relapse Prevention and work my way through the blogs. Ditto with Best of EX. I can enjoy watching the rain, listening to the rain. Being thankful for the rain. Tomorrow that sun will come out. One day at a time. Quit plan--piece of paper, pen or pencil. List all the things you are willing to do to stay smober. Quit. Keep the faith and follow your plan. Here's mine from 2013--I wrote out a variety of lists regarding my quit, including my reasons (in 2013 I quit cold turkey and sought only a modest amount of help from various online sources--Ex came later and was a God send). I am not advocating any particular quit plan, nor mine shown here--just sharing it with you. As shown on my list, I never did pick up an e cigarette, and I never did need to buy a brand of cigarettes that I hated but those two things on my list made sense to me at the time and were meant as a last ditch effort to stay focused on quitting. To stay distracted from dwelling on smoking I did a lot of stuff for quite while. Give your smobriety all the chance you know how to give it.